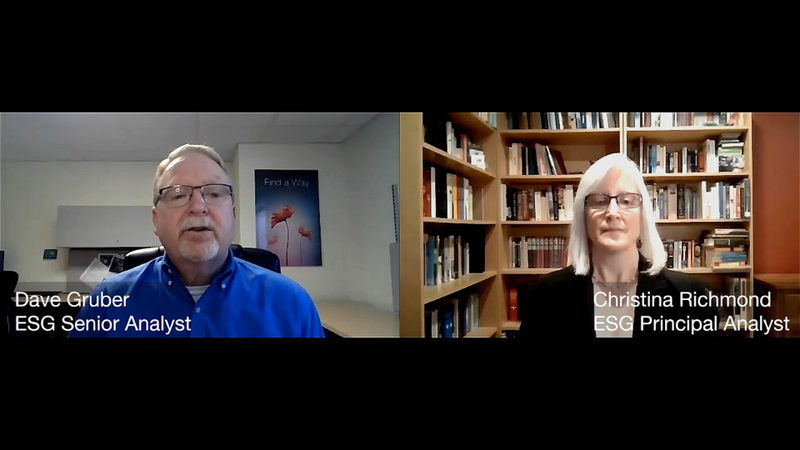 ESG's Christina Richmond and Dave Gruber discuss the differences and similarities between SOC-as-a-service (SOCaaS) and Managed Security Service (MSS). 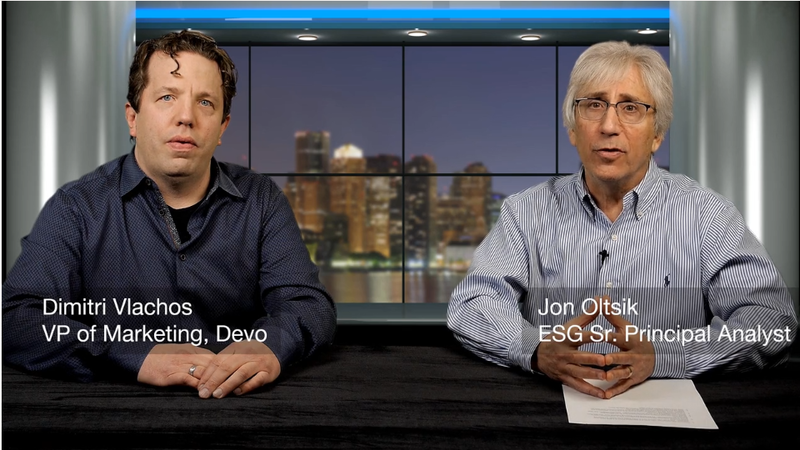 ESG's Jon Oltsik talks with Dimitri Vlachos, VP of Marketing for Devo, about SOAPA and Cybersecurity. This is part 2 of a 2-part series. 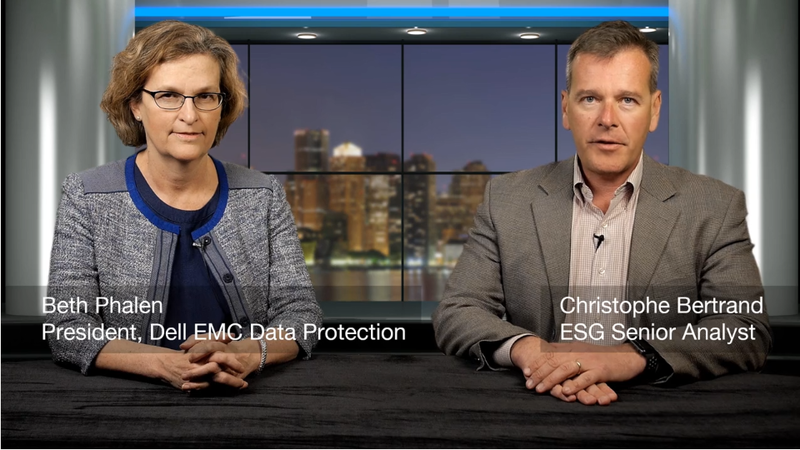 ESG's Christophe Bertrand talks with Beth Phalen, President of Data Protection for Dell EMC. 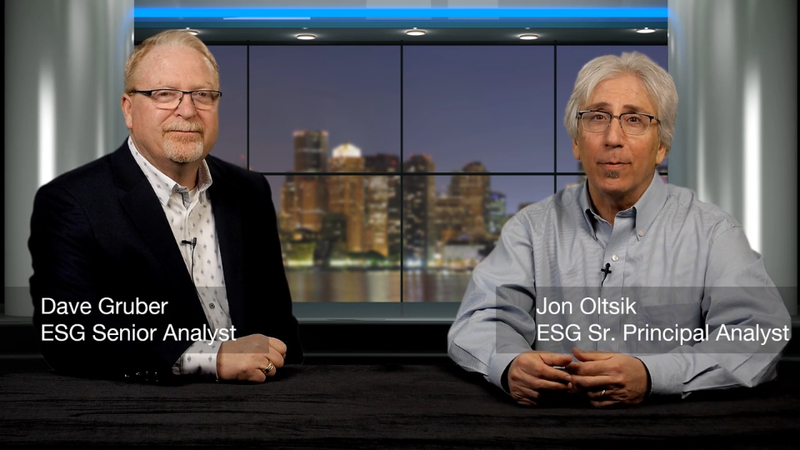 ESG's Jon Oltsik talks with Dimitri Vlachos, VP of Marketing for Devo, about SOAPA and Cybersecurity. This is part 1 of a 2-part series. 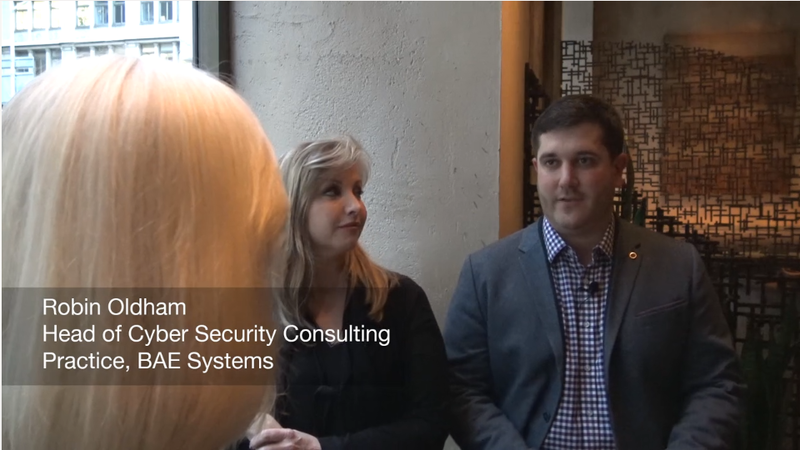 ESG's Christina Richmond talks to Robin Oldham and Michelle Farr of BAE Systems about The Intelligence Network, at the RSA Conference 2019, held in San Fransisco. 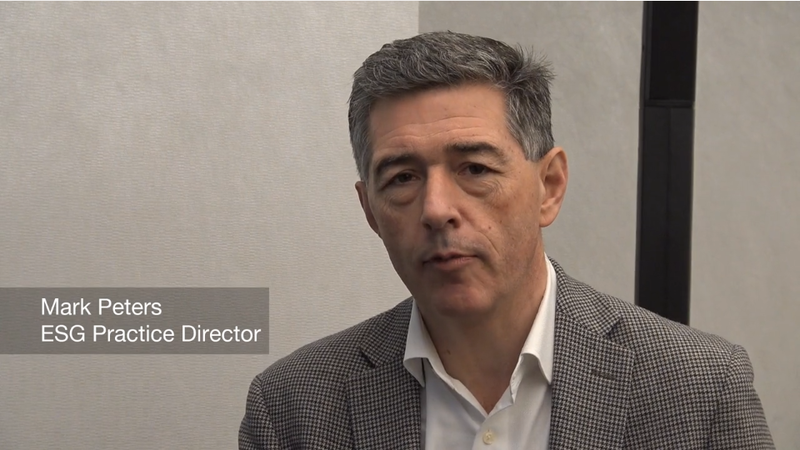 ESG's Christophe Bertrand talks about Data Protection with with with with Joe Noonan, VP of Product Management and Marketing at Unitrends. 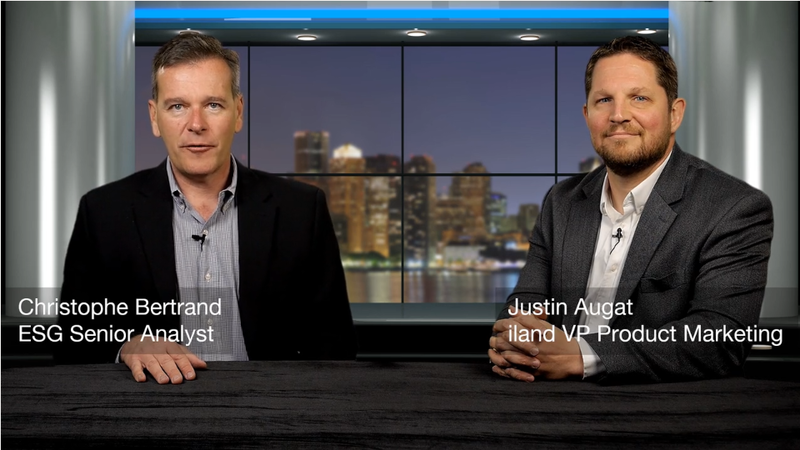 ESG's Christophe Bertrand talks about Data Protection with with with Justin Augat, VP of Product Marketing at iland. 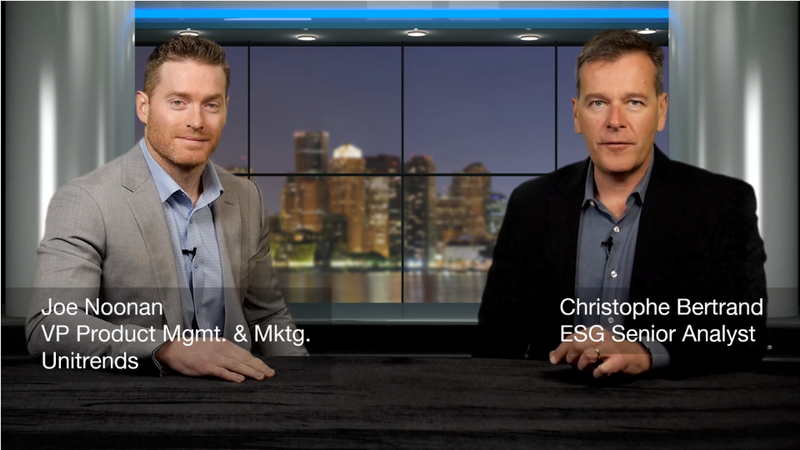 ESG's Mark Peters, Christina Richmond, Jon Oltsik, Kevin Rhone, Dave Gruber, and Doug Cahill discuss highlights from RSA Conference 2019, held in San Francisco. 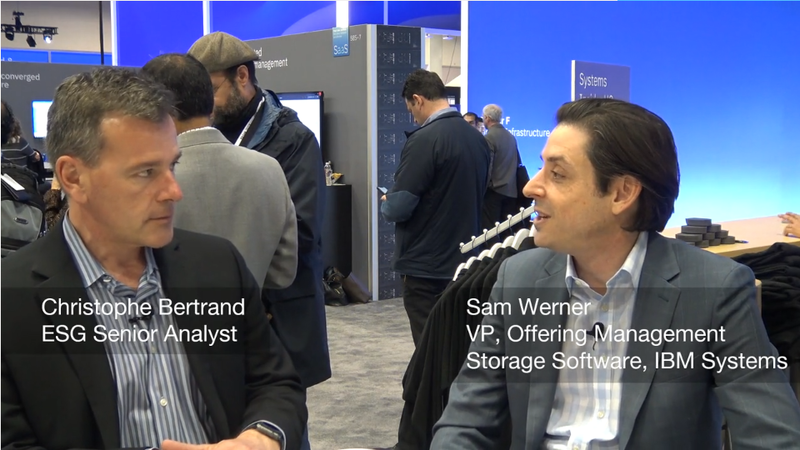 ESG's Christophe Bertrand discusses Data Protection topics with IBM's Sam Werner at IBM Think 2019.